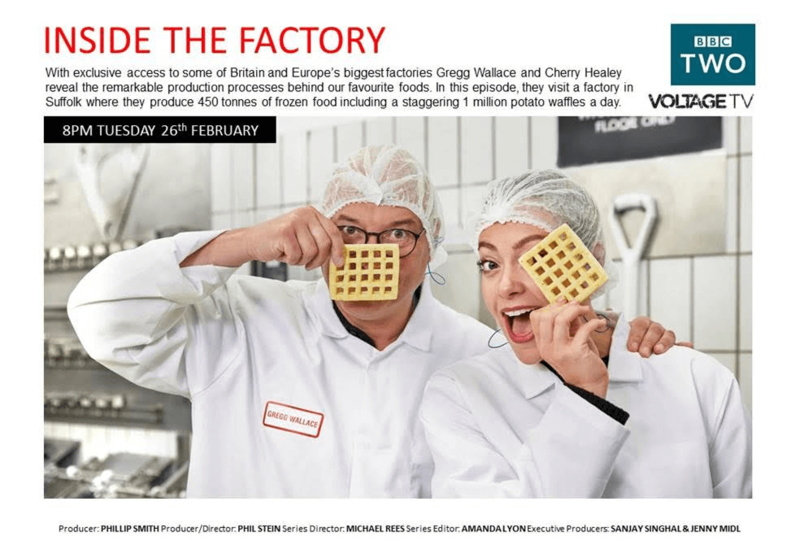 My week online – Hong Kong & Noodles! Cinema later Crimes of Grindelwald, is it good ? 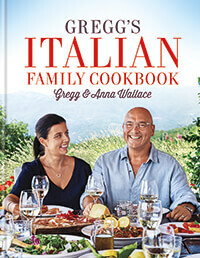 Cooks & Kids 3 edited by @GreggAWallace is currently only £5 on our website & the next 100 orders will receive free UK delivery! 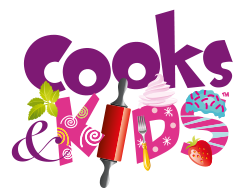 Written by kids for kids, Cooks & Kids 3 features a delicious array of simple recipes to help get your kids cooking. 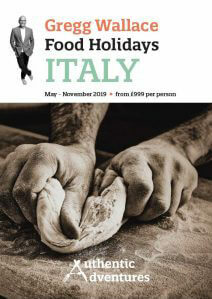 Gregg Wallace Food Holidays (Italy) brochure out in December. Excited is a serious understatement ! Had Singapore Noodles for dinner, had Ramen for lunch, had noodles and fish for breakfast ! I’m gonna look like a noodle !!! If you ever meet Gregg, ask him for his Rhino joke, hilarious.